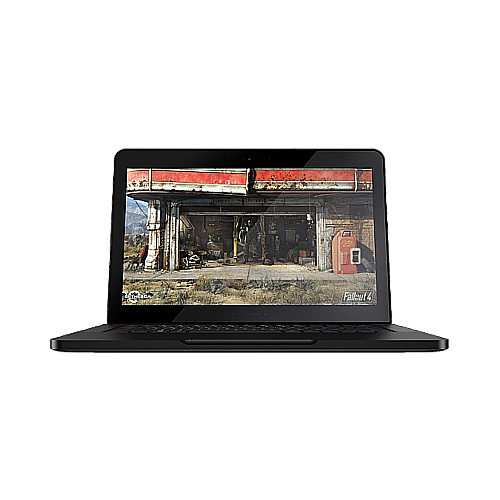 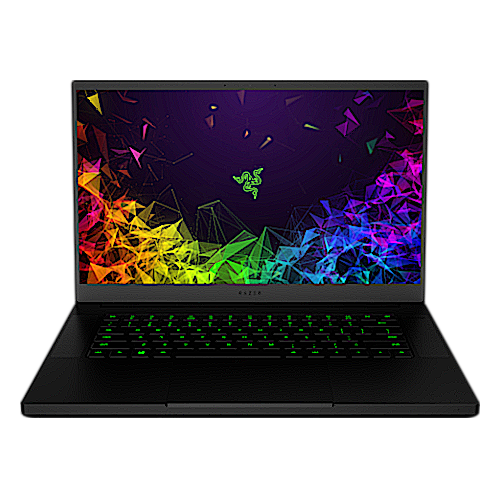 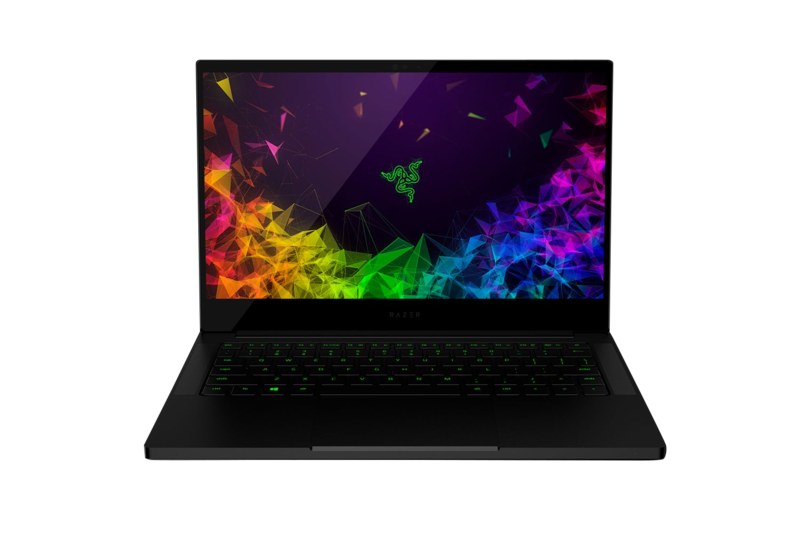 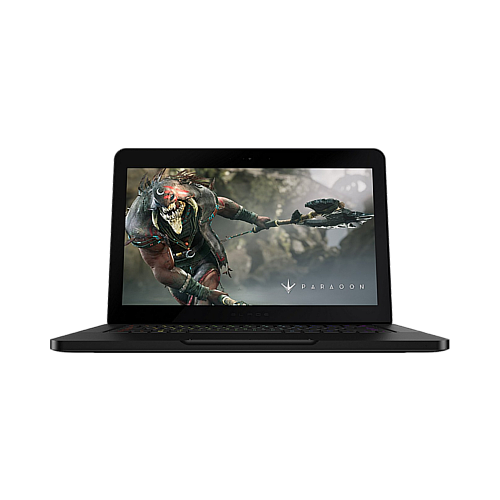 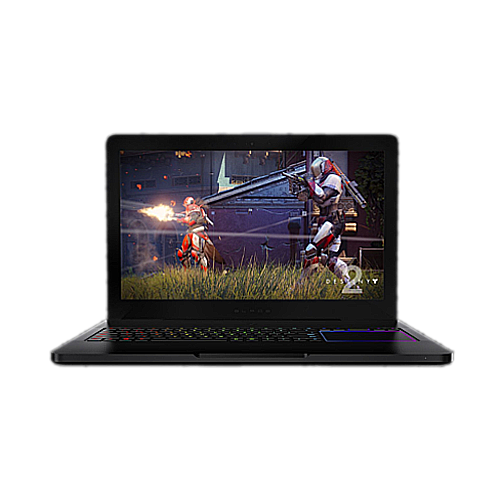 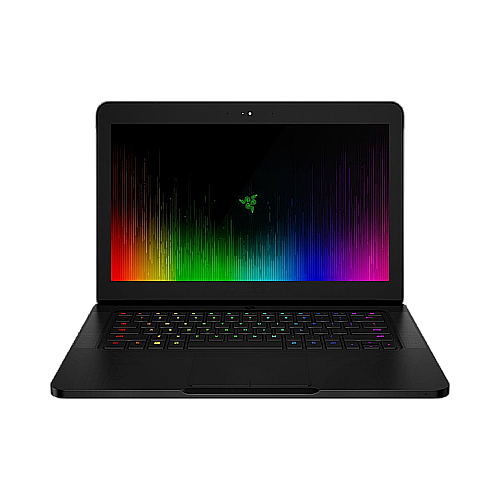 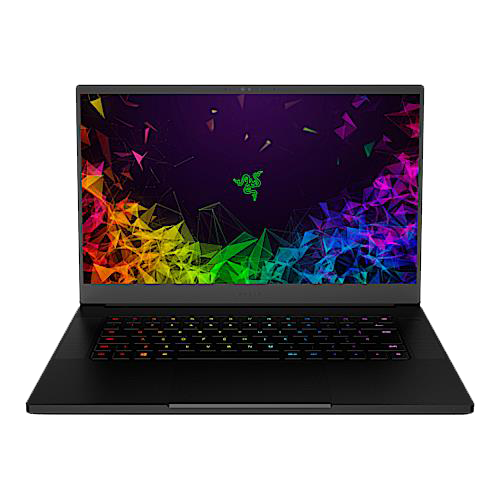 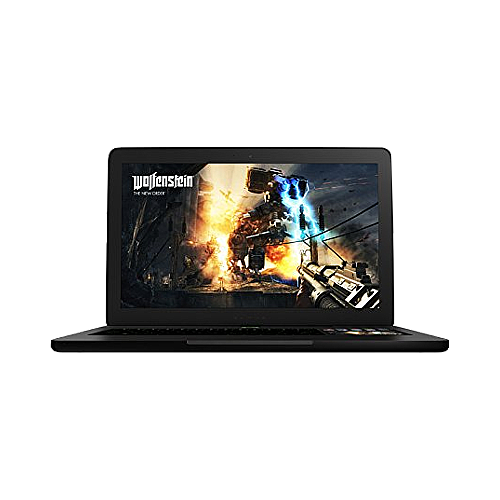 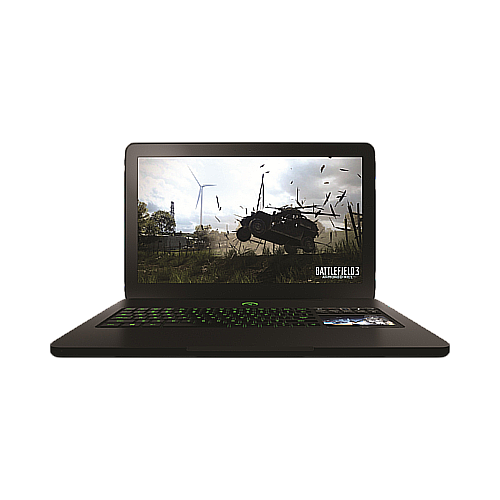 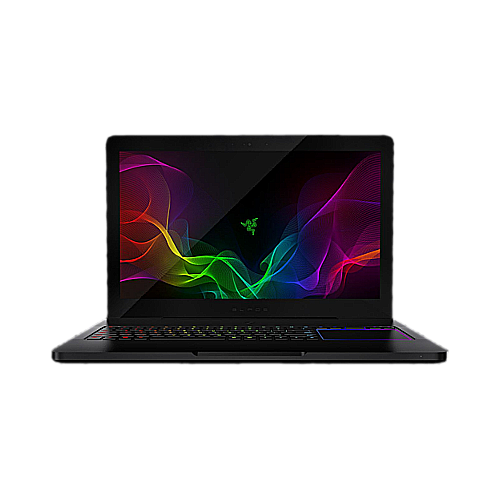 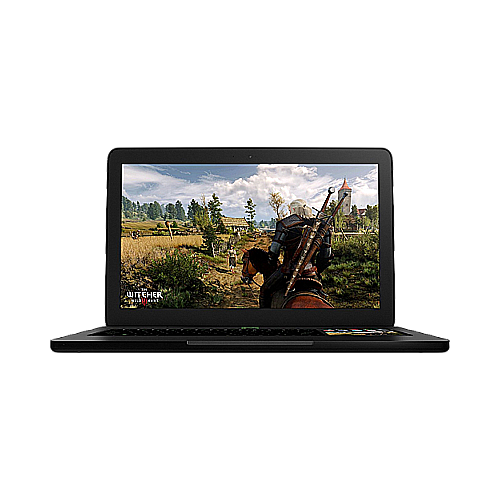 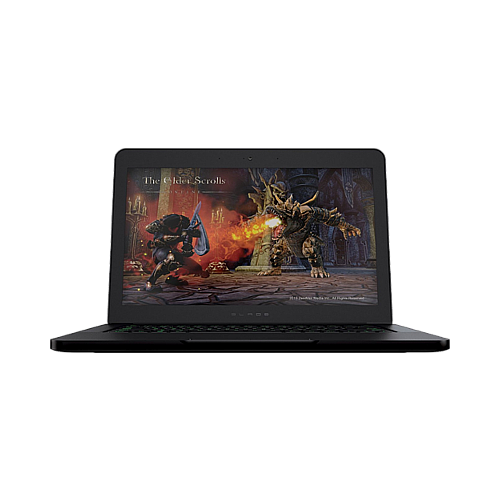 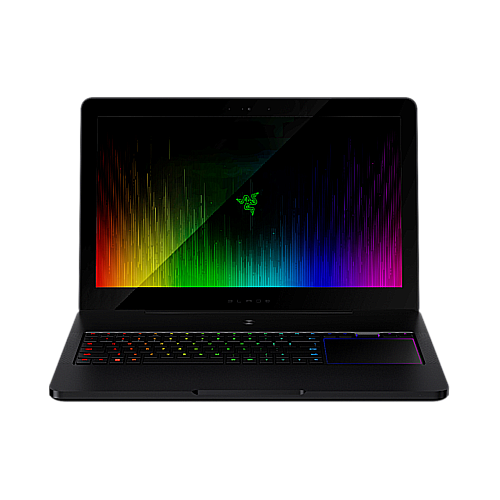 WHAT MODEL RAZER BLADE DO I HAVE? 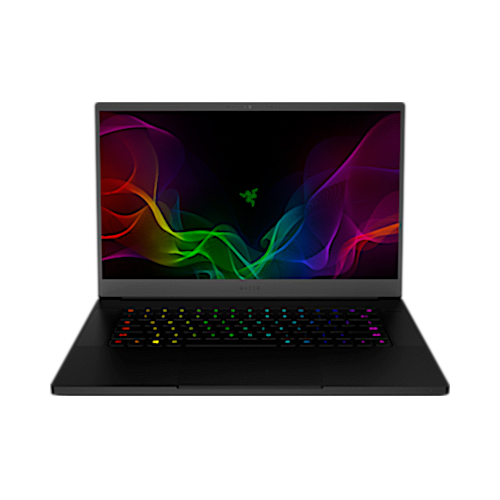 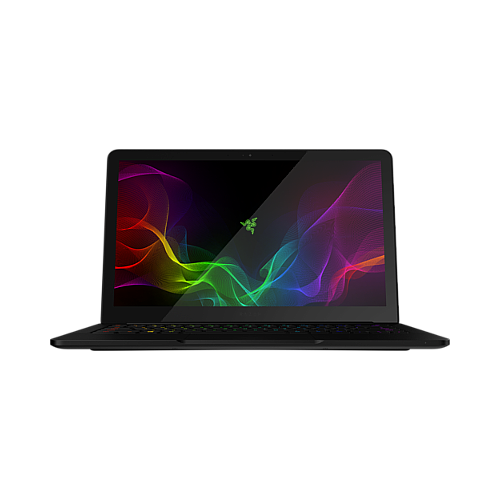 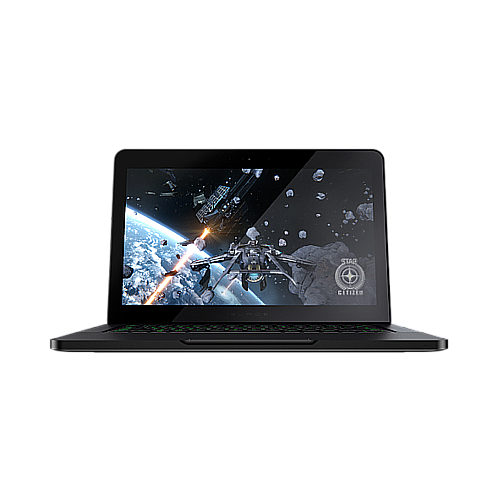 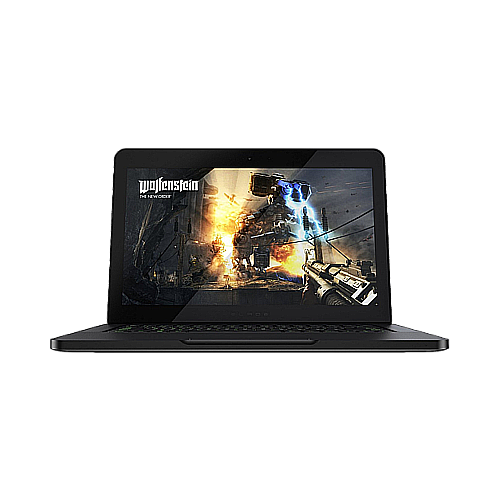 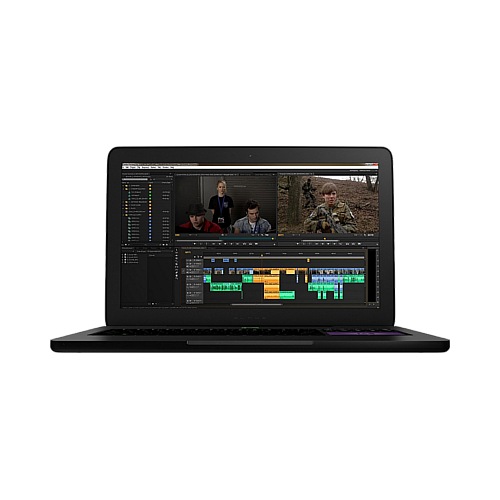 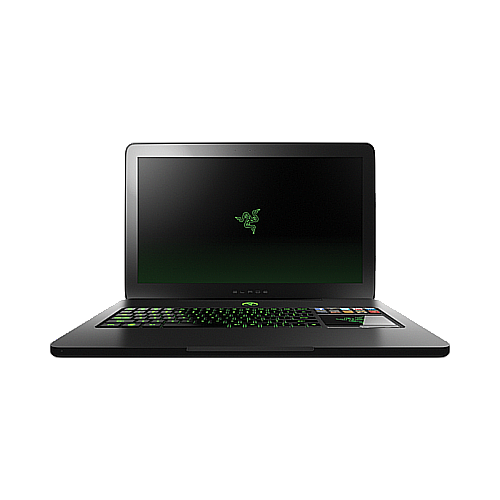 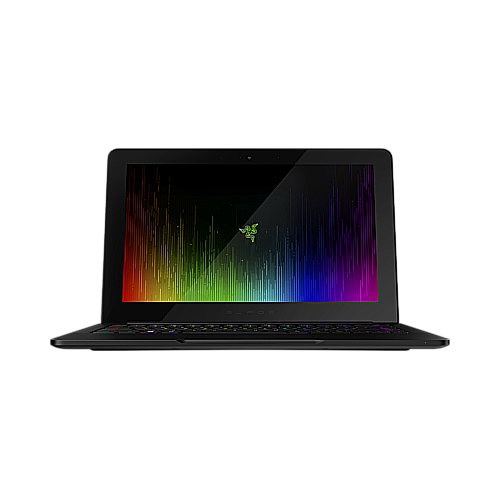 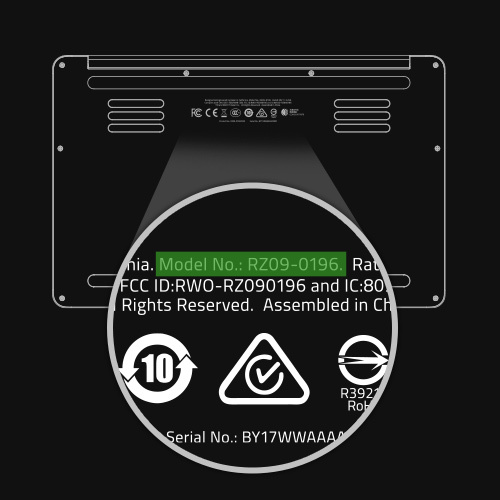 The model number of your Razer Blade can be found at the bottom of the unit. 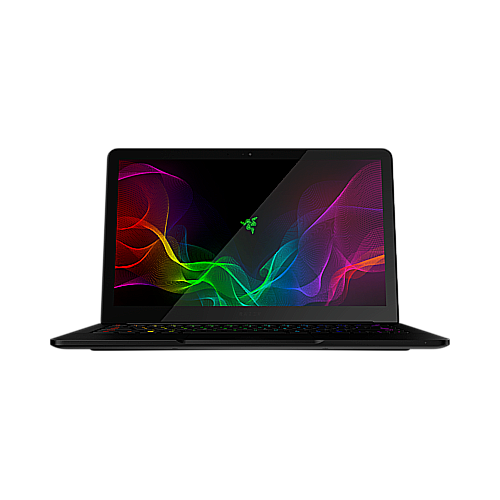 Please see the image below for more details.